Conventionally the term ‘metaphysical’ (applied to John Donne by Dryden and later on confirmed by Dr. Samuel Johnson), means poetry dealing with metaphysical subjects like the nature of the universe, the movement of the stars and planets, the creation of man and his relation with universe, the nature of soul and it's function in the body made of flesh and blood, and the whole relationship with man and God. But Donne is a metaphysical love poet in a different sense. He displayed an abundance of wit and conceit, made use of over elaborated similes and metaphors drawn from remote and unfamiliar sources. His images are logical and intellectual rather than sensuous and conventional. 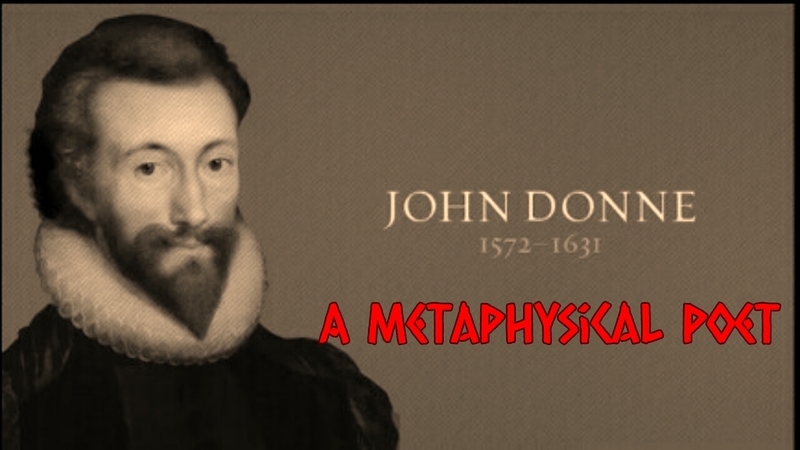 Thus, Donne is called a metaphysical love poet because of his technique of writing. It is not the substance or material rather it is his attitude to the human spirit and Poetic expression that makes him a metaphysical love poet. Donne's metaphysical love poetry reveals a depth of philosophy, a subtlety of reasoning, a mingling of the homely and sublime, the light and the serious , and these make his poetry full of variety and surprise. Probably, the most distinctive of the metaphysical is their imagery, which in Donne's almost invariably unusual, striking, often breathtaking but sometimes far-fetched and fantastic. 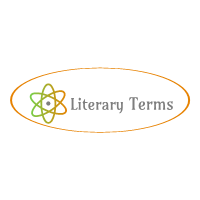 Generally, Donne's love poetry is marked by such characteristics as wit, conceit, ratiocination, blend of emotion and intellect, hyperbole, imagery and above all , his style of expression in dramatic and colloquial tones. In Donne's love poetry, we find a peculiar blend of passion and thought, feeling and ratiocination. Each of his love poem arises out of a particular emotion but he explains that emotion with the help of his intellect. Another remarkable feature of Donne's love poetry is the use of dramatic monologue. Every lyric of Donne is , indeed, a piece of personal drama and there is always a dialogue or at least a monologue. For example, “The Canonization” starts with a dialogue. Considering all the aspects of Donne's poetry as discussed above, we can conclude that Donne is perfectly a metaphysical love poet by virtue of his learning and intellect, displaying an abundance of wits and conceits, and, above all, his blend of passion and thought.